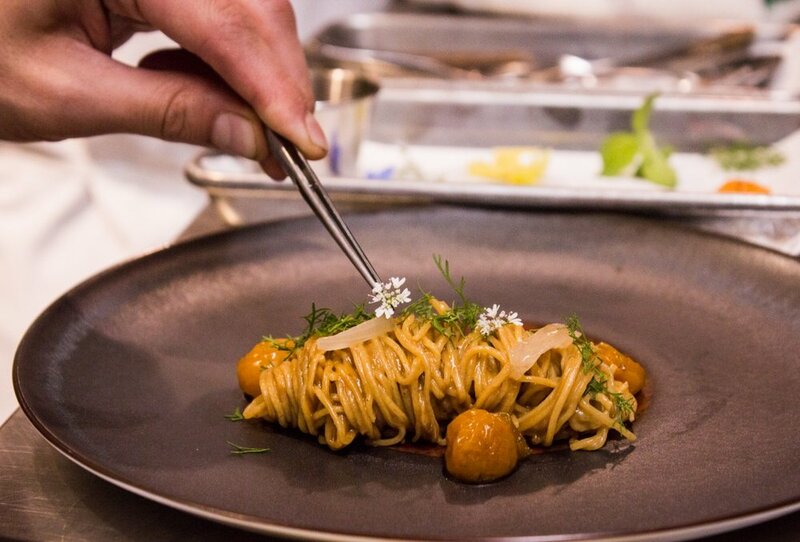 Temporis is the Windy City’s only new starred restaurant. 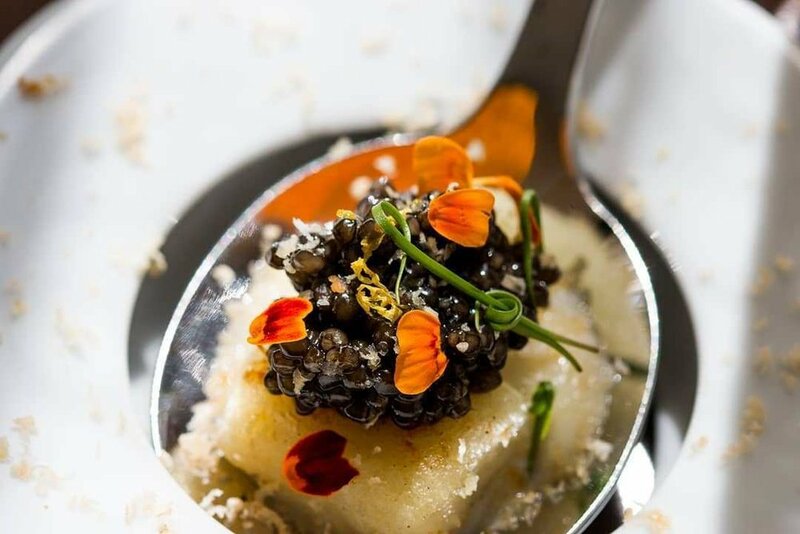 Temporis, the innovative, 20-seat fine-dining restaurant by co-chefs Sam Plotnick and Don Young, received its first Michelin star in the upcoming Michelin Guide Chicago 2019, which goes on sale at bookstores Friday. The West Town restaurant was barely making it — then Michelin came calling. Don Young, 29, executive chef of Temporis in Noble Square, on how winning changed his life. The Chicago culinary community came together Sunday for a night of celebration, mourning and inside jokes at the Jean Banchet Awards.